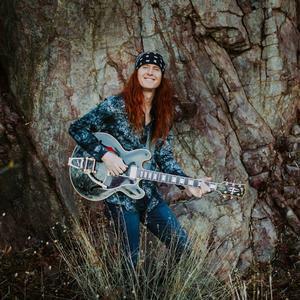 8 Ball Aitken is an Australian singer, songwriter and slide guitarist. He plays country, blues, swamp and American Music. He is also notable for his fusion of country music with the genres of Australian Blues and roots music. If you like Swampy-blues and slide guitar the 8 Ball Aitken’s music is for you. With songs like “She’s going to Mexico, I’m going to Jail”, Shut the Front Door” and “Seven Bucks An Hour in a Chicken Suit”, you know you are in for a rockin’ fun gig.